Tickets: $5 for Historical Society members; $6 for general public (plus GST). Advance tickets strongly recommended as lectures frequently sell out. Tickets can be purchased over the phone by calling 250-334-0686 ext 2. 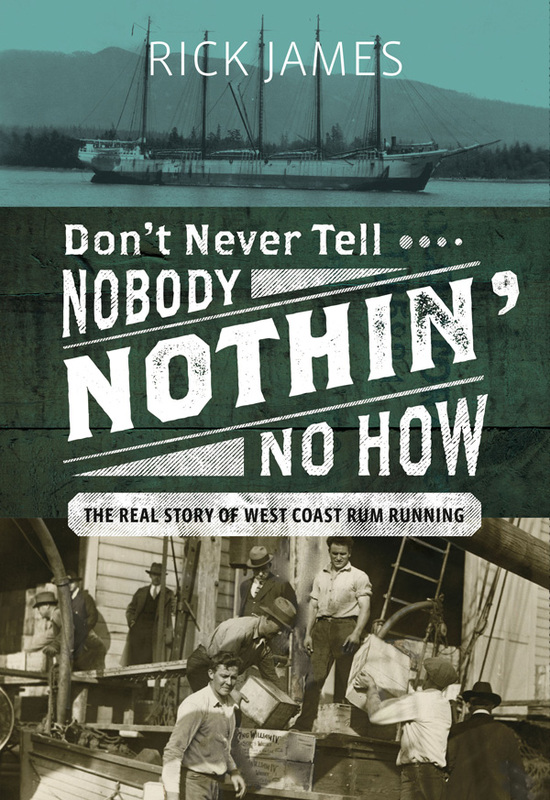 The real story of West Coast rum running presented with a bit of a twist.